True confessions time. I’ve always dreamed of being a Broadway singer. If "American Idol" had been around in the 1980’s – and if I could sing -- trust me, I would have been jumping in the audition line with all the other big-haired teens, hoping for my own golden ticket. However, the sad reality is that I have zero musical ability. Cannot sing in tune. Cannot hum in tune. I spent three years in a high school marching band where I discovered that I’m also unable to do two things at the same time. That is, marching and playing an instrument. 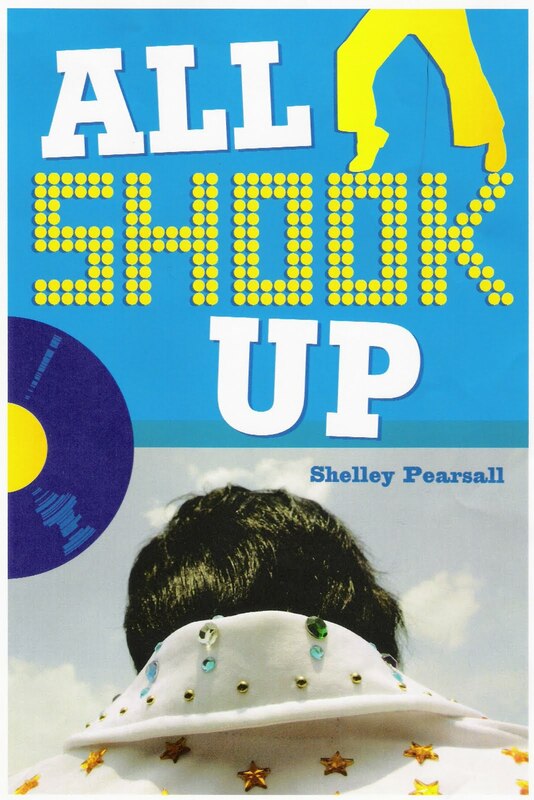 But I think my own unfulfilled dreams of musical stardom are what eventually drew me to write about a middle-aged Elvis impersonator in my fourth novel, All Shook Up (Knopf, 2008). In the story, Jerry Denny is a divorced, down-on-his-luck shoe salesman with big plans for a career as an Elvis impersonator -- much to the chagrin of his teenage son, Josh. And in the midst of middle school angst and Elvis hair dye disasters, father and son must find a way to get along. Readers often ask me why I chose to write about a group of people most often known for bad wigs and tacky costumes. Like most stories -- it began with something I read. After seeing a feature about a local Elvis impersonator, I started wondering what motivated people to pull on a rhinestone-laden polyester jumpsuit and pretend to be the King of Rock n’ Roll. 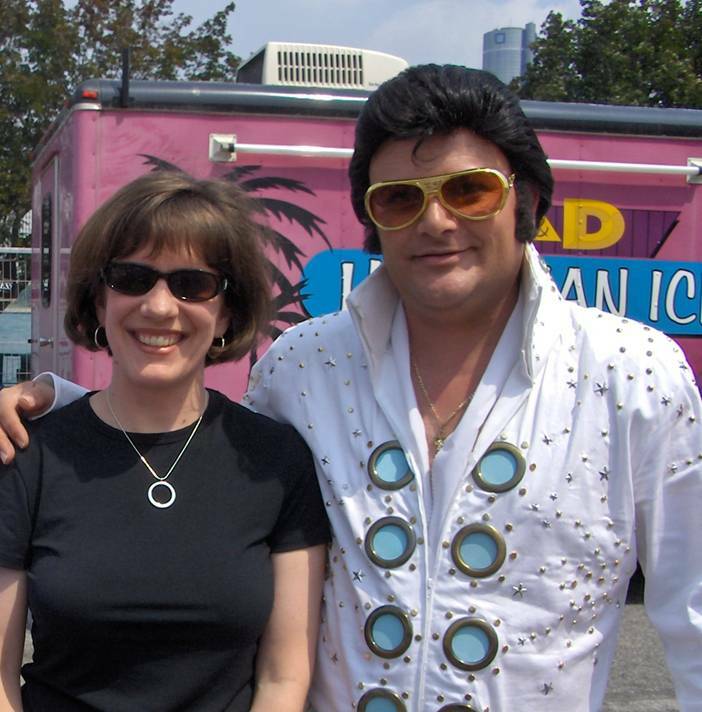 To find out, I became an Elvis impersonator groupie. I visited Las Vegas, the mecca for all Elvis impersonators. I traveled to their competitions (Elvis Fests). Learned about sideburns glue, wardrobe malfunctions, and gold sunglasses etiquette. Memorized the lyrics of at least 100 Elvis songs. Sat through one Elvis movie. Resolved never to sit through another one. And authors may be closer to the King than we realize. The more Elvises I met, the more I began to see how much I had in common with the wig-wearing guys. As an author, I could absolutely understand the desire to slip out of one’s life every once in awhile and step into the world of somebody else. In their “real lives,” the impersonators were factory workers, divorced dads, janitors, businessmen. On stage, they were transformed. No matter how “un-Elvis” they looked on the outside, once they slipped into the role of being the King, they had the magic touch, the sparkle. They could put a smile on anyone’s face. Ironically, they got to show people who they really were -- by being somebody else. 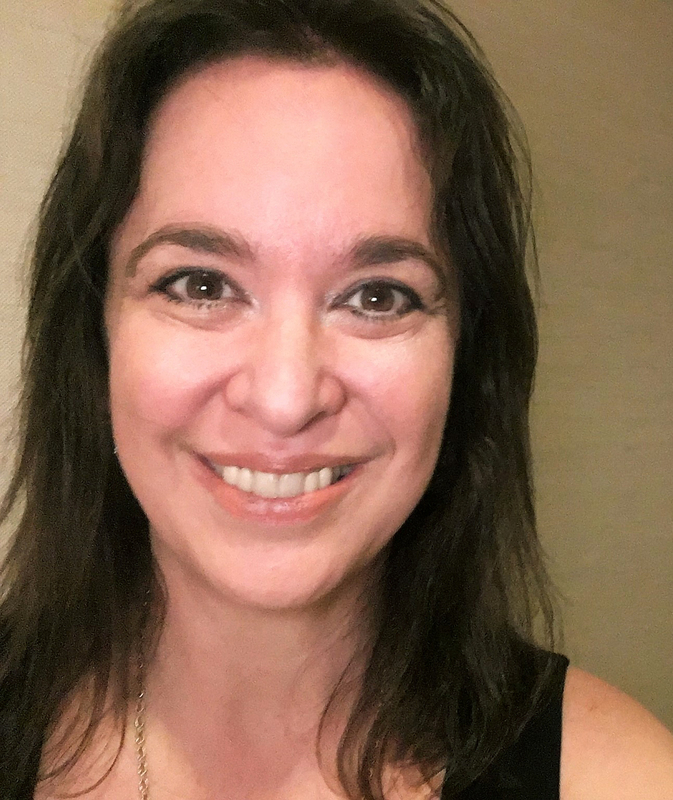 Author Interview: Shelley Pearsall on All of the Above from Cynsations. Peek: "I can still remember the jaw-dropping sight when he opened the door: the entire room was filled with giant rainbow-colored pyramids. They were suspended from the lights and lined up along the windowsills and bookshelves. It was a magical, almost gravity-defying sight." Watch for Shelley's World War II era novel, Jump Into the Sky (Knopf, Aug. 2012). Oh, my! I love this and can't wait to read the book soon. In my own middle-grade-ish years, I was part of an Elvis impersonator, 3-some. We had tennis rackets and a broom and performed for our camp talent show, going on to actually perform on TV in Memphis. 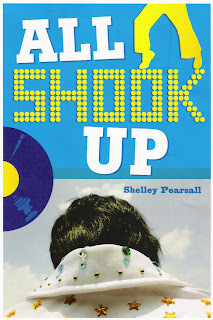 I totally understand the fascination, though can't say I've ever seen as many Elvis impersonators as Shelley has. Fun post! 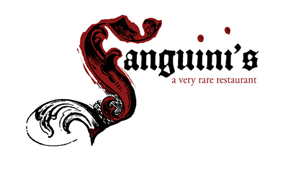 Augusta, I'm sure you'll love the novel! How fun about your own past as an Elvis impersonator! Thanks for sharing your experience, and come back soon! How fun! This book goes on my must-read list. I love the whole idea of Elvis impersonators--it's a fun, over-the-top, only-in-America phenomenon. I've had several Elvis impersonators make appearances in my novels, and I've been working on one where the impersonator plays a major role. But I'm with you on this: "Sat through one Elvis movie. Resolved never to sit through another one." LOL. True confessions. Sat through every Elvis movie. Many more than once. What can I tell you. I was young, and I loved Elvis. About to blog about how much I adored this book! Anne, I'm sure you'll enjoy it, and good luck with your Elvis impersonator novel! The world can't get enough of the king. ASG, I've watched my share of Elvis movies, too. When I was a kid, one of my local channels would do themed movie weeks in the afternoons--Planet of the Apes week, Godzilla week, Frankie & Annette week, and, yes, Elvis! Thank you for the great comments, Augusta and Anne. Glad you liked the post! Writing the book was a blast -- some days I still pretend I'm working on it and do some Elvis dancing around my office.